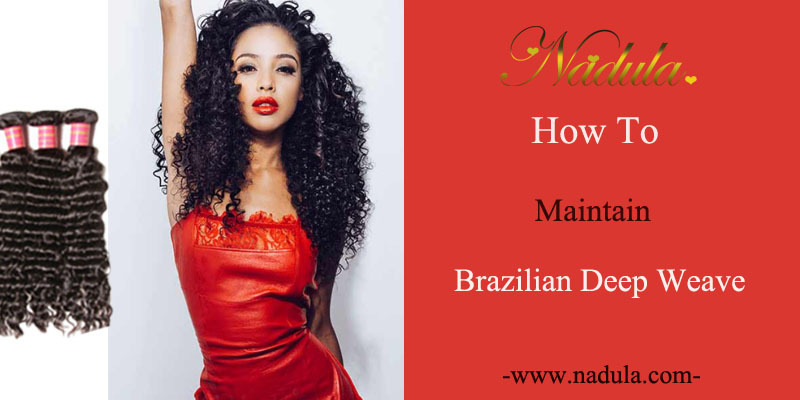 Are you tired of your unalterable and dull hairstyle?Do you want to add some length and volume to your locks?If your answer is yes, a Brazilian deep wave will a practical option. 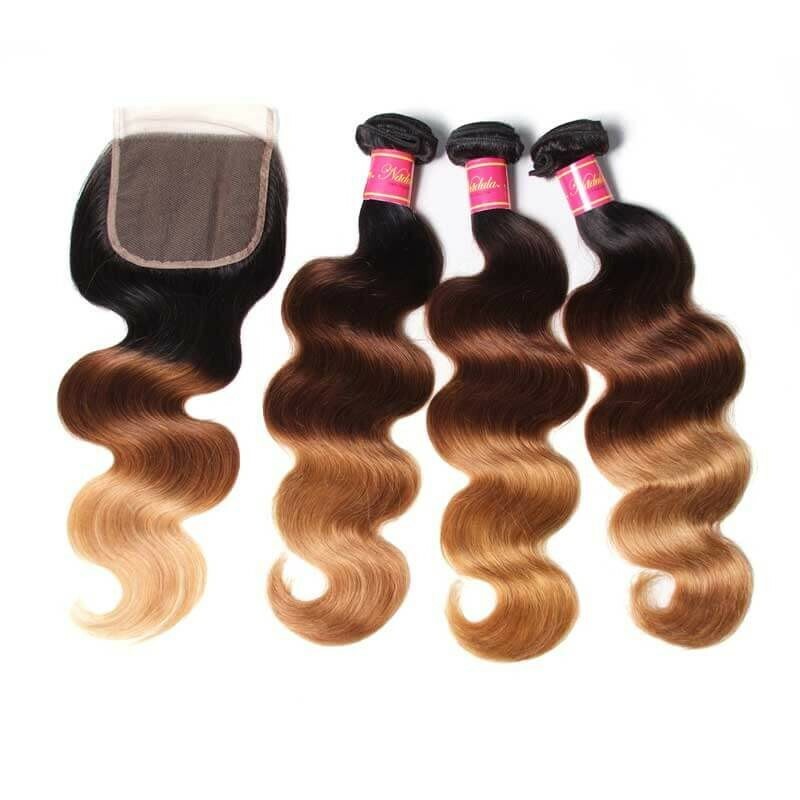 Your Brazilian hair will last you for 1 year or 2, it depends on how well you take care of it. 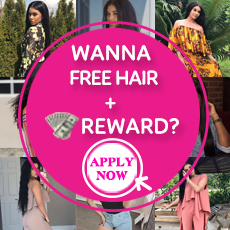 You can bleach and dye your weave into practically any color, but it is better to go to a professional stylist in order to bleach or dye the hair properly. 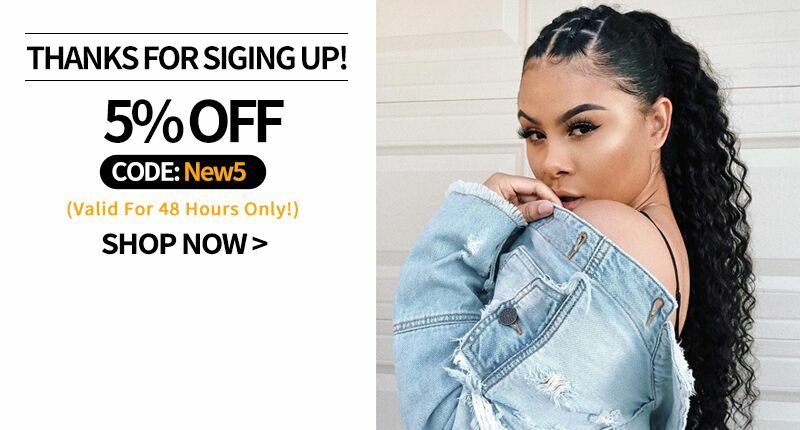 The Hair Weave is sewn or bonded to a head cap or to the wearer's natural hair.It can’t be removed and replaced too often because the process is time- consuming, so you should take special care should to maintain it. 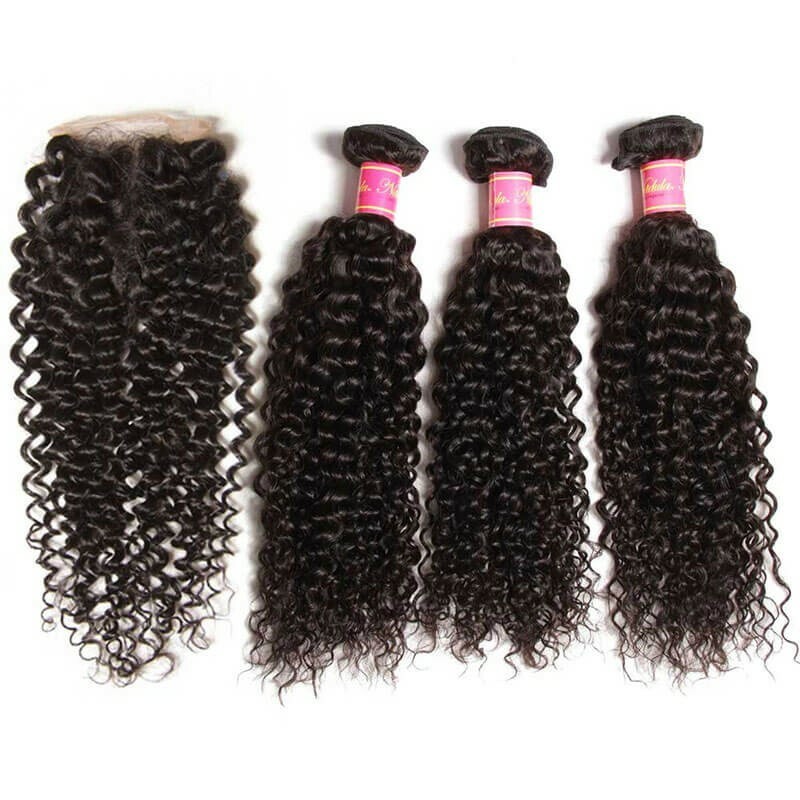 Allow the weave to set for at least two weeks after it is installed, which can let it fall into the pattern. During this time, prevent the hair from water and don’t apply any styling products to it. 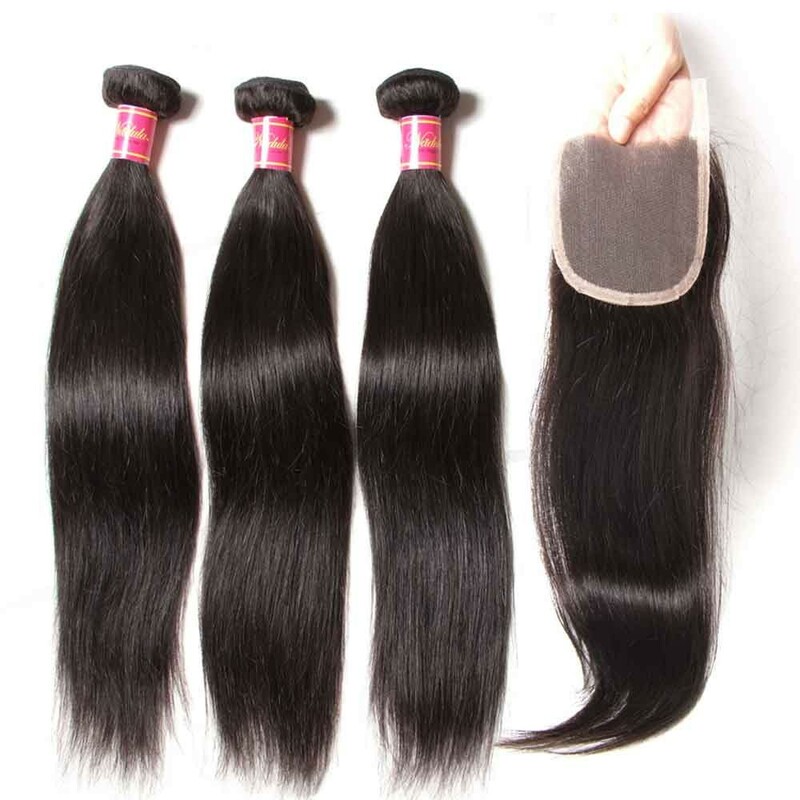 Brush the weave clean out any accumulated oil or residue. 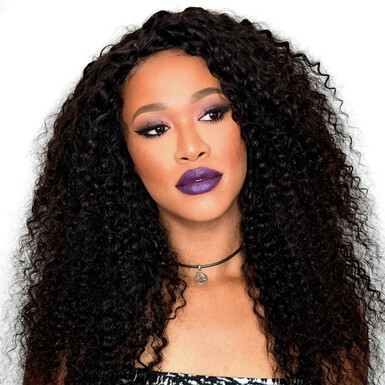 Hold your weave and brush from the ends to the base using a smooth, controlled motion. Continue until you have brushed the entire weave. 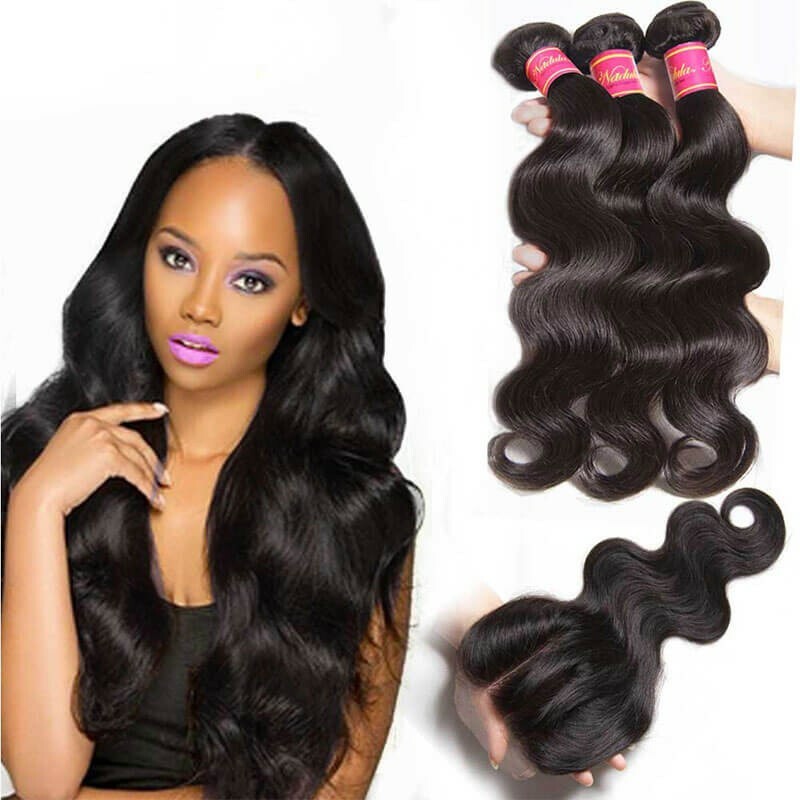 Clean the weave at least once a week with mild water and a nourishing shampoo for your Brazilian hair. Allow the hair clean product through the base of the weave to ensure that your scalp is cleaned. 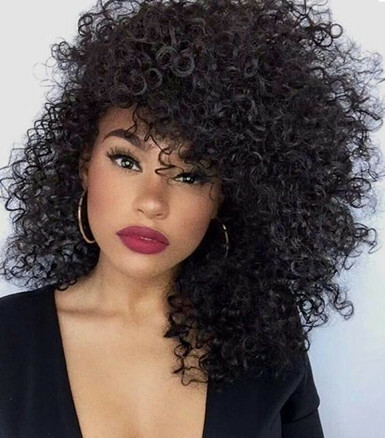 Rinse out the shampoo completely and follow with a cream conditioner, also listed for use with curly hair. Dry the hair using a blow dryer on a low heat setting. If you want to add additional styling products, ensure that they don’t contain alcohol and other harmful components to your hair. Over time the curls will loosen a bit, Keep the weave's curls using a curling iron on a medium heat setting. 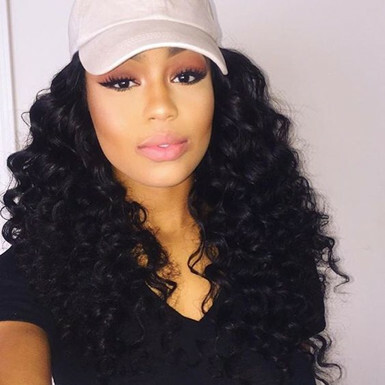 If your weave is wavier than it is curly, set the hair using a set of plastic curlers. 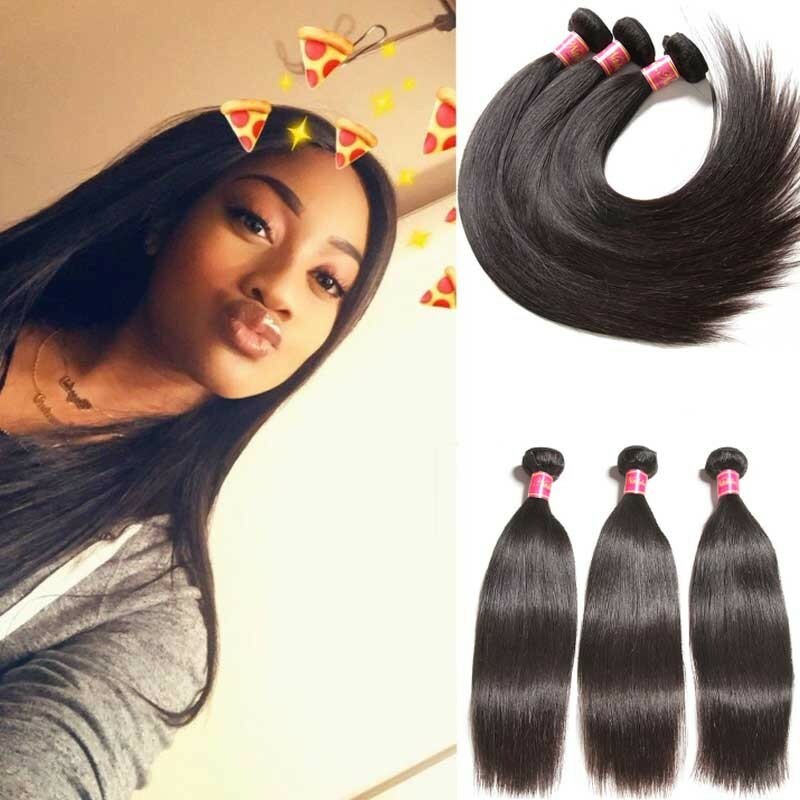 In most cases, hairpieces made from natural human hair require upkeep.Because human hair weave hasn’t experienced chemical process, it can keep a style well for a long time. We do not recommend straightening the hair as this may result in a frizzy look. 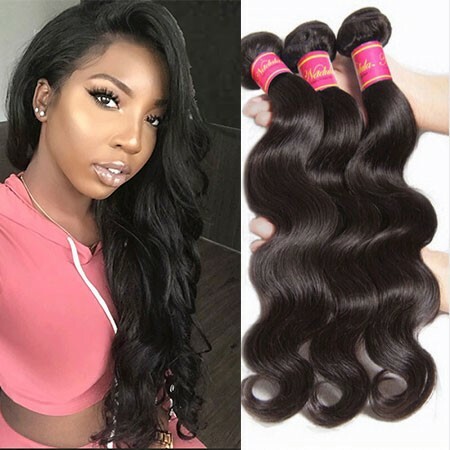 Cotton pillow and sheets may ruin the natural gloss of your weave, so you can wrap your weave in a silk scarf before going to bed, or you can use a silk pillow to prevent your hair all-around. And you also can use the wrap while exercising or working outdoors.